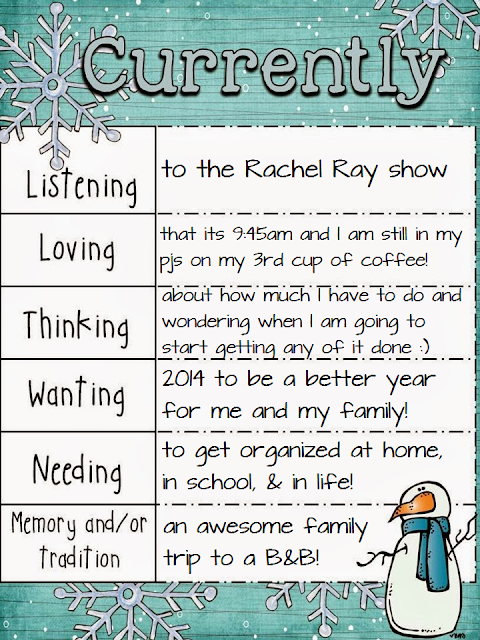 Teach Laugh Plan: Currently 2014! It looks like you made many unforgettable memories with your whole family! Wishing you many more and Happy New Year! 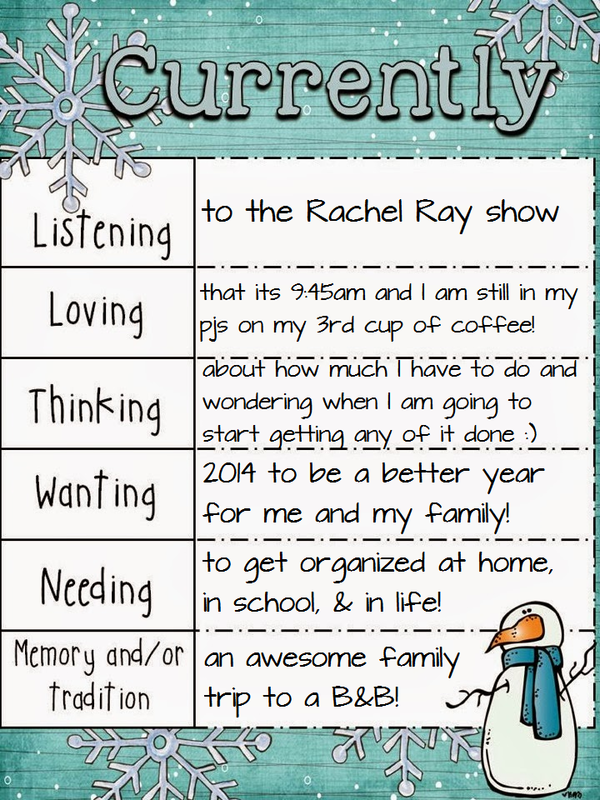 I could use the tip of being more organized this year too...blessings to you and your family in 2014! I hear you on the pjs! It is so nice to spend the morning relaxing. I can't believe you are already on cup 3 of coffee! I don't drink coffee (I know strange for a teacher) but 3 that early in the morning! Someone has my grandma beat haha! That bed and breakfast looks so cozy and rustic! What a nice trip for you and your family! Hopefully you go again this year! Happy 2014! What a fun family trip. This B & B looks like a good place to relax. Oh my goodness - how CUTE is that B&B. We took a little vacation over the holidays, too - hoping to make a little vacation part of our Christmas traditions. I wish you all the best in the New Year, my friend. 2014 is going to be an AWESOME year! Here's to a happy, safe, fun new year filled with lots of joy, love, and laughter! I LOVE Fredericksburg! 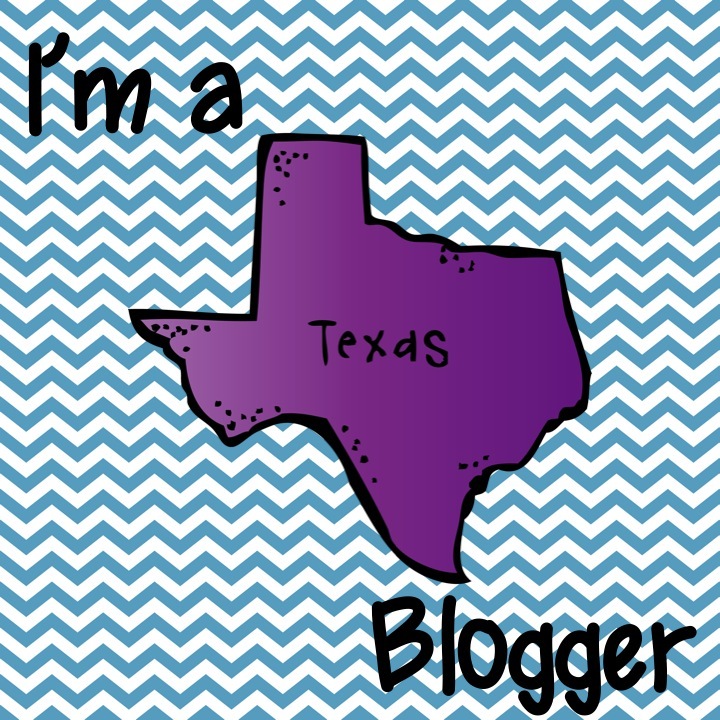 I'm from the Dallas area and love to visit that town and stay at a B&B. I agree with you that 2014 will be a great year! I am so glad you had a great time! Happy 2014 Froggy!